At Zaitoun Green Shipping, we realize that protection of the marine environment is essential for long-term, sustainable business growth in the shipping environment. Our world-changing mission is to leverage our technical knowledge and vast experience to safeguard all life and property at sea by sparking new levels of innovation that revitalizes the maritime vessel industry and reduces the environmental footprint of all projects that we deliver. Zaitoun Green Shipping’s Commitment to Clients: We ensure optimal safety and energy innovation with favorable ROI as we consistently enable and deliver successful projects. Internationally recognized and renowned globally across the maritime industry, Mr. Mohamed Zaitoun, an engineer by training, has brought his 30+ years of experience and technical knowledge to our organization to enhance and innovate the world of green shipping. 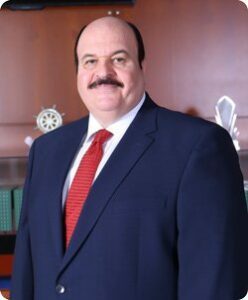 During his career, boasting a project-budget of approximately USD 4 billion, Mr. Zaitoun has specialized in the construction of nearly 35 innovative and highly efficient mega vessels, acting as both an active contributing member for projects belonging to acclaimed companies such as Hyundai, and Samsung Heavy Industries. 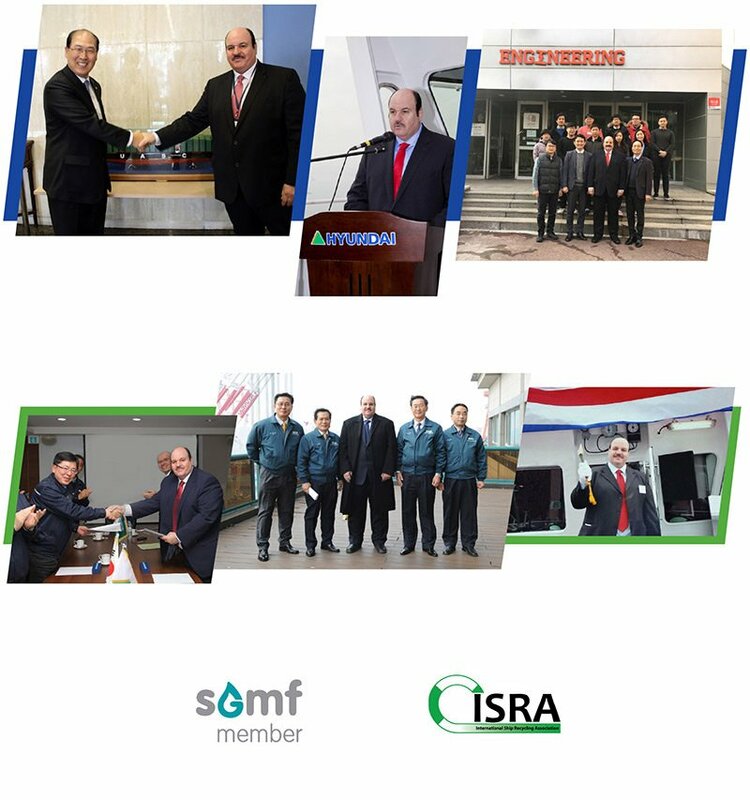 Mr. Zaitoun continues to partner with top tier manufacturers and suppliers in the industry. Under his visionary guidance, the revolutionary state of the art vessels produced countless TEU records, essentially revitalizing the shipping industry. 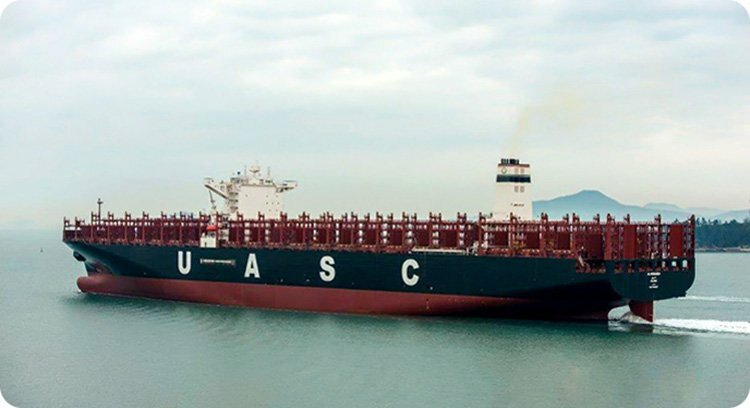 Mr. Zaitoun is an ex-United Arab Shipping Company (UASC) A. Vice President (New Building Technical Projects) and head of multiple industry organizations. Mr. Zaitoun is sought after for his technological expertise, lectures and featured numerously in specialized journal publications. Mr. Zaitoun holds an engineering degree in Marine Engineering and has maintained up-to-date skills through ongoing coursework in Maritime Studies at various reputable and prestigious institutes. 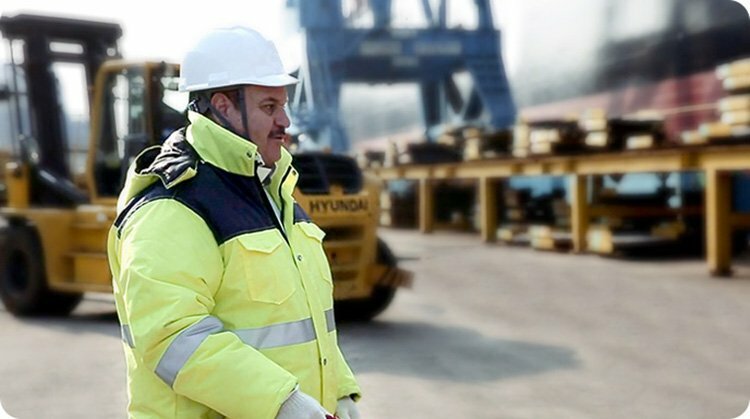 Mohammed Zaitoun has initiated, developed and contributed to the construction of the world’s greenest and most efficient Ultra Large Container Vessels. Under his visionary guidance, the revolutionary state of the art vessels went on to produce countless TEU (Twenty-foot Equivalent Unit) records. Mr. Zaitoun’s intention, creating high utilization eco-efficient ships, resulted in 60% lower CO2 output per TEU compared to even today’s larger container vessels. The ships built under his vision are considered the pinnacle of the shipping industry. Through theoretical originality and engineering practicality, Mr. Zaitoun has worked on the development of eco-efficient vessels that prioritize environmental protection with both a remarkable fuel and CO2 reduction whilst delivering a longservice-life. Our approach prioritizes driving sustainability for the environment whilst assuring profitable gains and business growth for our stakeholders. We are able to deliver staggering environmental improvements through scale efficiencies, as well as through a concerted effort to think holistically about optimizing total vessel performance which in turn reflects immensely profitable assets. Our team has expertise in building and delivering the most efficient mega container vessels in the industry. These vessels were the first ultra large container ships in the industry delivered ‘LNG ready’ with an achievement of 50% EEDI less than the 2025 rules requirements. Our founder has led the first LNG ready implementation in the shipping industry with cutting edge vessel design that focus on cost efficiency and enhanced environmental friendliness. 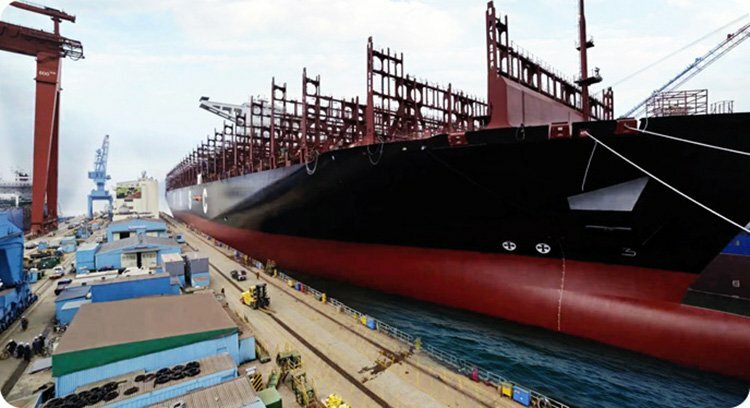 At the launch of the first ultra-large 18,800 TEU vessel, it was instantly acclaimed as the industry’s most eco-efficient container vessel, with a CO2 output per TEU of more than 60% below a 13,500 TEU vessel’s delivered just three years ago. New Vessel Development: from design, specification optimization, building guidance to delivery & operating Ports & Terminals development. LNG: including retrofit, bunkering & power station optimization. All type of machineries and system retrofits. 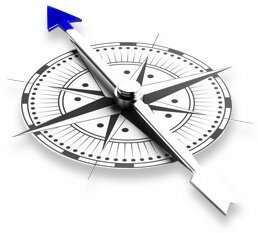 Management and consultancy of strategic plans. Project Management: New building and Retrofit. At Zaitoun Green Shipping, our clients are guaranteed a favorable return on investment when partnering with us. 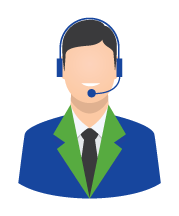 Our shipping expertise and ‘know how’ in green technology provide our clients a track record of positive return when engaging our team in their projects. Our firm maintains solid business partnerships with leading ship yards across the world- which, in turn, contribute to a shared goal of delivering the safest and most-efficient vessels to the industry. Simply stated, neither us, nor our partners will settle for anything less than the best. 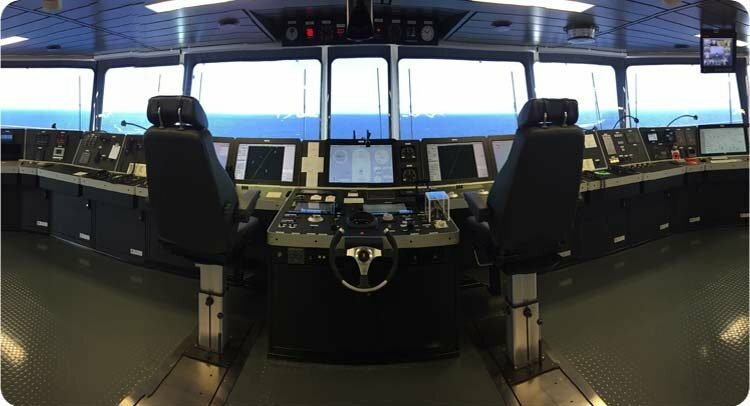 As the world innovates and the demands of the maritime shipping industry increase, we partner with reputable shipbuilding firms to ensure their deliverables are second to none. Taking into consideration ship efficiency, environmental protection whilst prioritizing technological capabilities, safe operations and profit commitment- we ensure our partners build the optimal vessel for their targeted objectives. By establishing efficiency-based design solutions for new builds, delivering safe and well advanced energy systems, optimizing integrated vessel control systems for navigation, control and automation for machinery and propulsions systems- we offer turn-key solutions for all of our stakeholders and their respective business needs. Our team also provides accurate and detailed advice regarding energy efficiency, fuel usage and optimal sailing. Combined, our technological advances are able to maximize fuel efficiency, while reducing noise, vibration and carbon emissions. 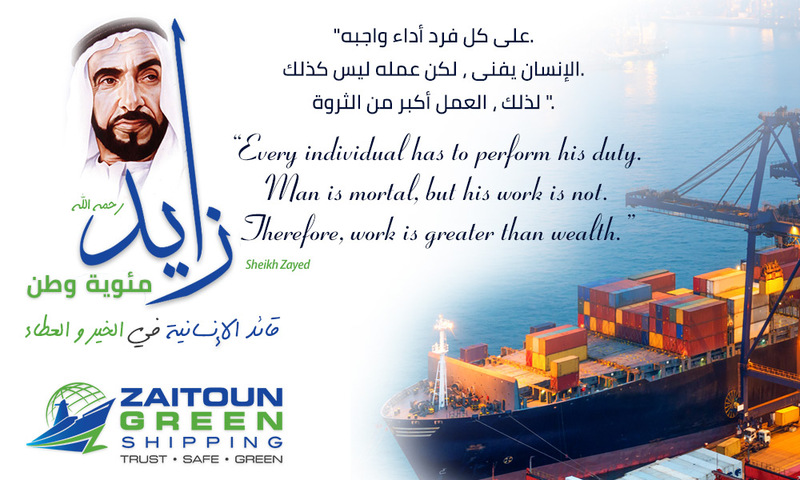 MKM ZAITOUN GREEN SHIPPING COMPANY L.L.C. Copyright © ZAITOUN GREEN SHIPPING.